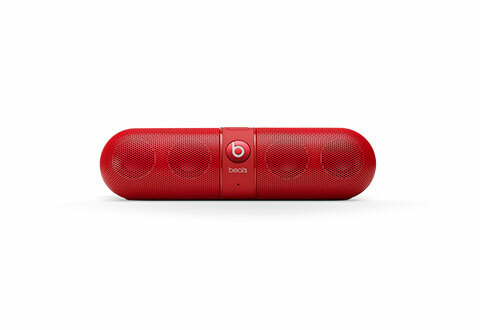 The rechargeable Beats Pill™ is a lightweight, portable and wireless speaker that lets you bring the music wherever you go. 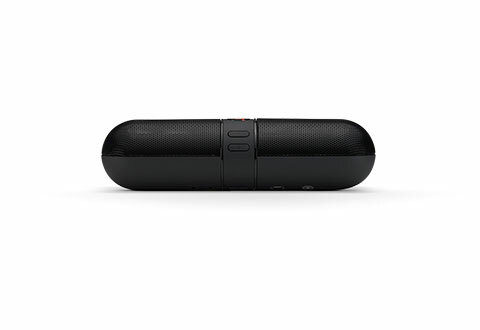 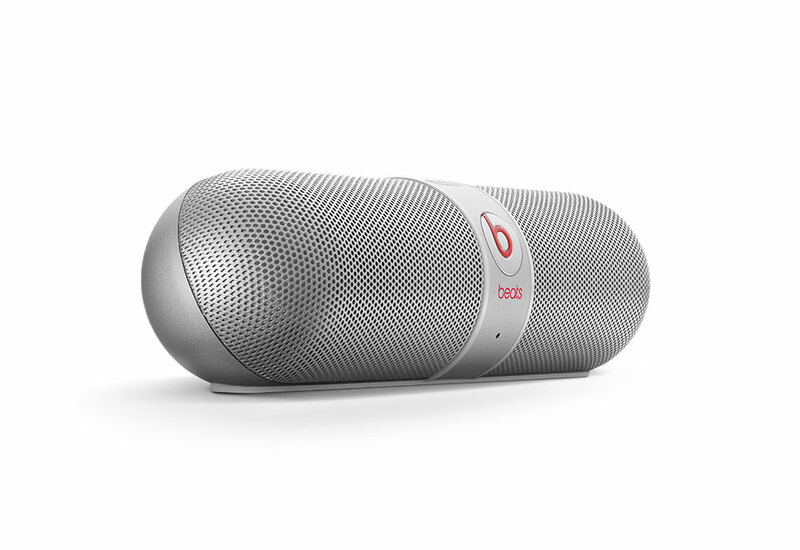 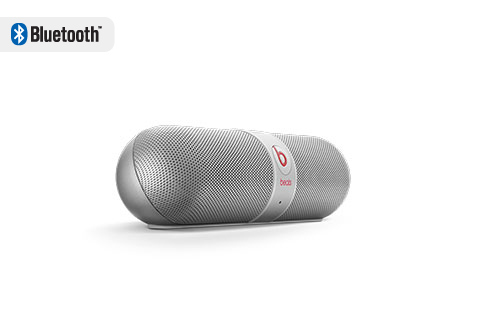 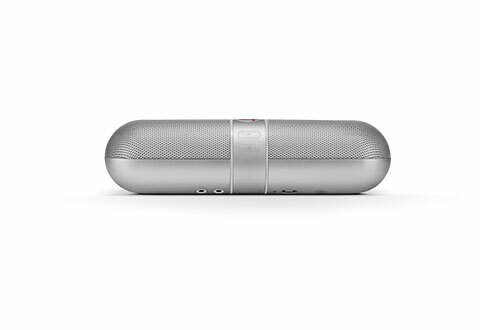 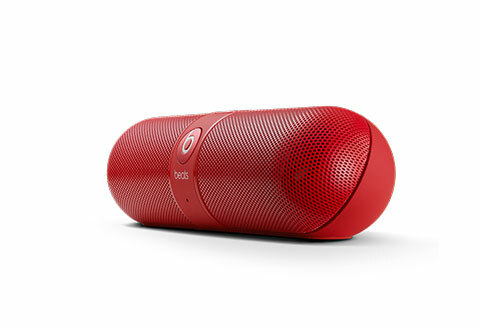 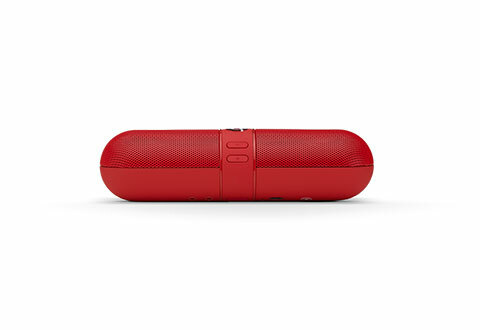 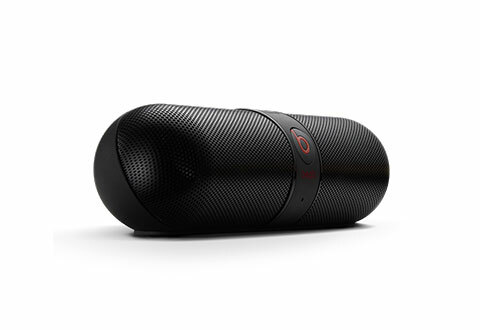 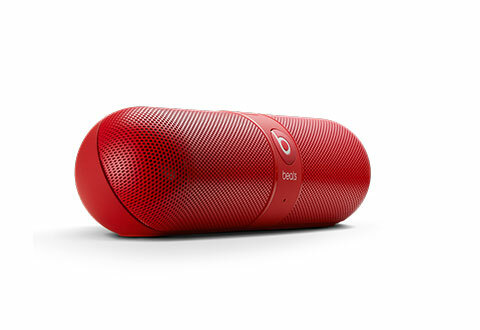 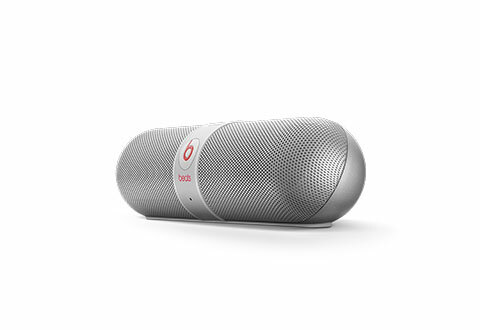 Despite its compact size, the Beats Pill speaker produces powerful sound with soaring highs and deep bass. 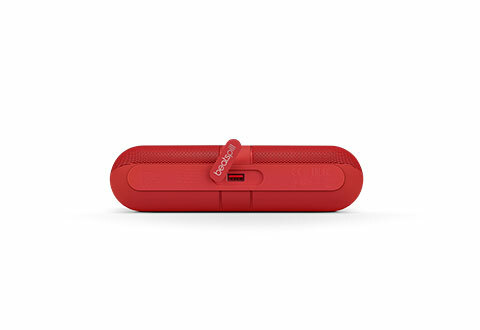 It pairs easily with any Bluetooth-enabled device (including all iPhones, iPads, Samsung Galaxies and all other Android devices) so you’re free to let the music move you. 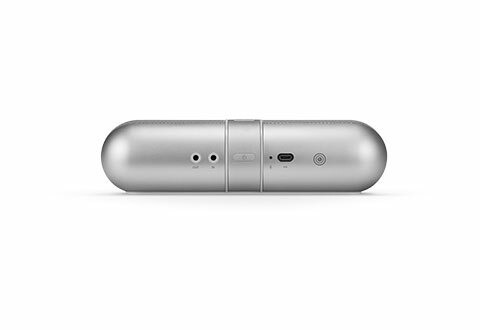 Features 30-ft. wireless range, auxiliary line in and USB charging port to juice up your device. 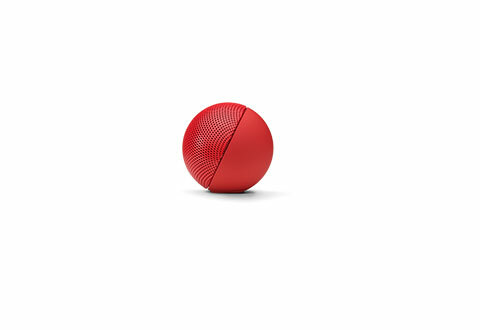 Available in black, red, silver and white. 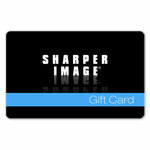 This Item Ships Free with Promo Code FSBEATS. Take great-sounding music wherever you go! 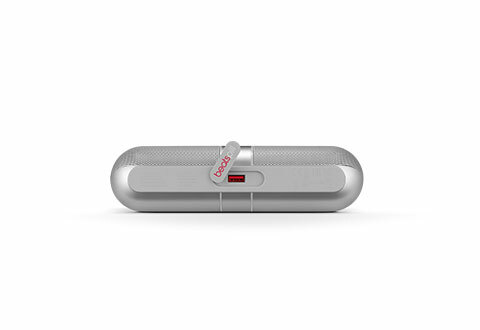 The rechargeable Beats Pill™ is the compact and portable way to get the signature Beats sound... virtually anywhere!